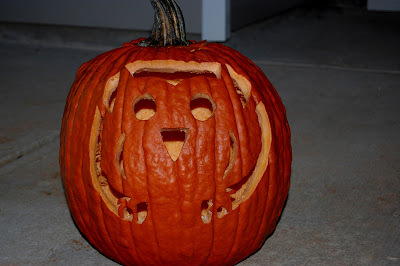 PIECES OF ME: OWL PUMPKIN!! More pumpkins and fun fall crafts to come! !